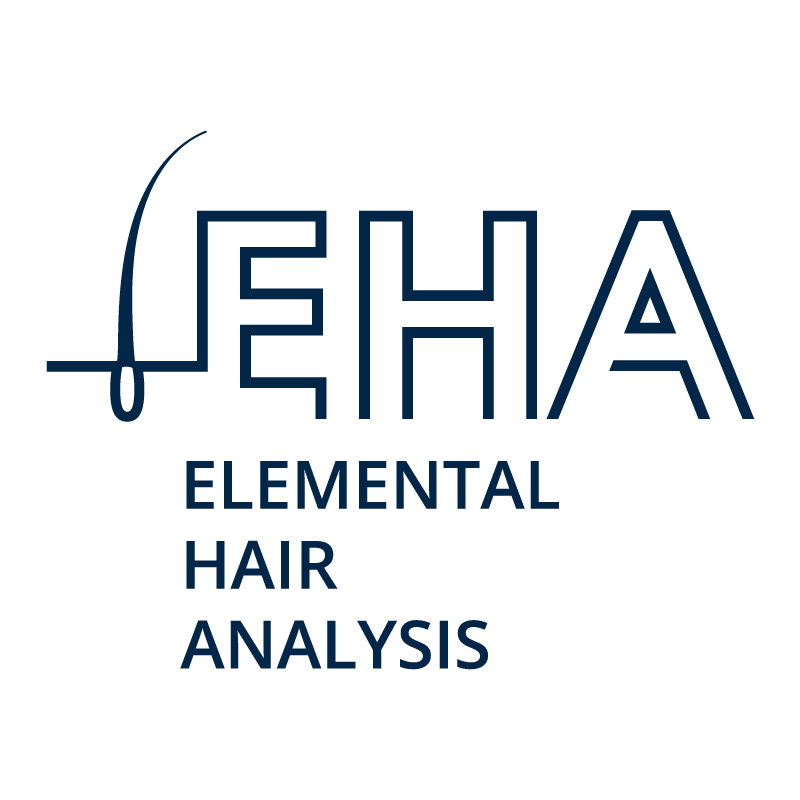 Elemental Hair Analysis EHA is a proven and effective method for diagnosing your health and the health of your loved ones. Based on 28 elements, the results of this test will show imbalances in the body, and changes in elements and their interrelationships better than other methods. What you will learn from EHA? The results of the Elemental Hair Analysis will tell you not only about the concentrations of dietary and toxic elements in your body, but also about their mutual ratios. Elements can work together or compete against each other. Therefore, an excess or deficiency of one element changes the amount of others. Based on the ratios between elements, you can evaluate metabolic activity and the correct functioning of physiological processes. Changes in element ratios are reflected in the functioning of the body’s subsystems, such as, for example, the nervous, digestive and endocrine systems. Based on the EHA result, you can determine changes in the functioning of these subsystems. The results of the Elemental Hair Analysis enable you to evaluate any imbalances that may, in turn, lead to many serious diseases. Why EHA instead of a urine or blood test? EHA gives the most-reliable results on the body’s mineral content, because the results of this test determine imbalances in the body and changes of elements and their interrelationships much more reliably than blood or urine tests. There are many reasons why you should choose EHA. One of the most-important of these is the reliability of the reading. Blood tests are often invaluable. The problem is that the results reflect only the state at the given moment in time, and don’t communicate what’s happening in the body over time at cellular level. Blood only carries substances (e.g. vitamins, minerals, glucose, hormones etc. ), while cells are the final recipient. And even though a test that determines the level of glucose in the blood can be regarded as useful, it doesn’t answer basic questions, such as: why do its readings vary, or why is it present in urine? Why is the insulin circulating in the blood unable to bring it into the cells? These questions can be answered by assessing the level of ‘good’ and ‘bad’ minerals at cellular level. Determining the amount of elements using a blood test doesn’t show their amounts in the whole body. The blood has mechanisms that equalise the amount of elements in the serum at the expense of their reserves in tissues. This means that despite a seemingly correct concentration of elements in the blood, their amount in the body may be insufficient. Elemental hair analysis is different – It shows the actual quantities of the elements in the body, drawing the most-indicative picture of their excesses and shortages. Who should do an EHA? for children, as well as pregnant and breastfeeding women.